Water sports are increasing particularly in elderly population sectors who've suffered some type of muscle or bone damage. 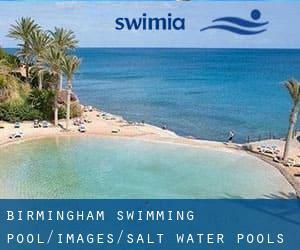 Most in the Salt Water Pools in Birmingham present both open lanes for independent swimming and also guided activities like water aerobics or aquabike. Not all countries are the identical, and swimming regulations and rules are changing from one country to yet another. Thanks to some new Swimming Pools submitted daily, Swimia.com is escalating day-to-day the number of stored pools. Please do not hesitate to contact us if you obtain any inaccurate or incomplete information. 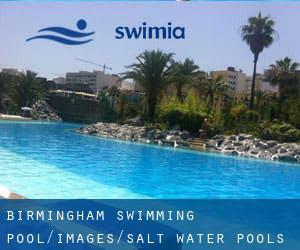 We currently have the following Salt Water Pools in Birmingham, but we are often grateful for any corrections or contributions. Get in touch via our contact type. Swimming is a sport for all ages. It helps young people today to tone their muscles and grow wholesome and strong.